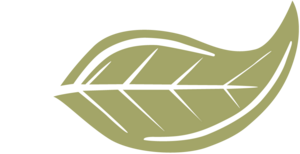 Welcome To Green Leaf Rockrimmon. Where Luxury Meets Living. 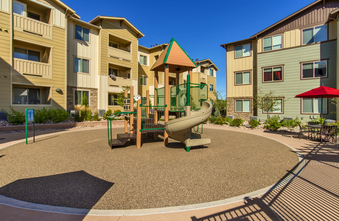 Welcome to Green Leaf Rockrimmon Apartments Homes. Imagine a home that offers everything and neglects nothing. Now imagine...it's all yours! 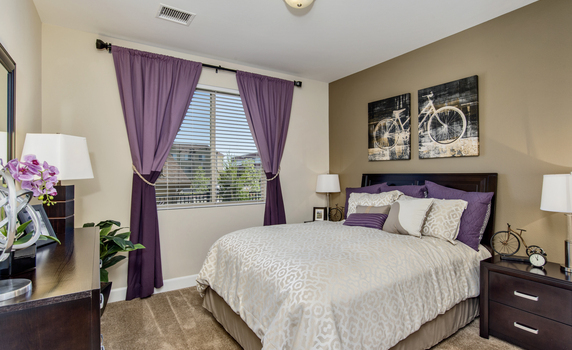 Let your home inspire you to imagine a new way of living. Let your lifestyle evolve into something everyone thrives to have. 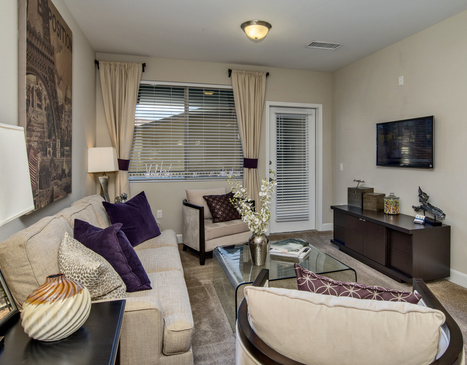 We invite you to immerse yourself in pure luxury in the Rockrimmon area. 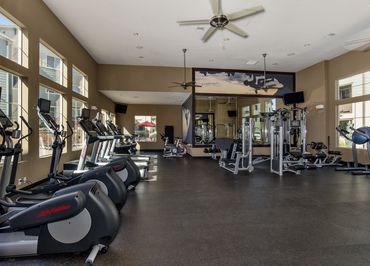 Our apartment homes offer impeccable service and distinctive amenities such as state of the art fitness center, a clubhouse that premiers movie theater, test kitchen and business center. 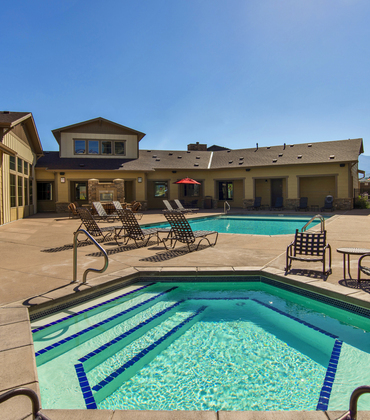 Our expansive pool deck offers a heated pool, spa, fireplace with private seating and grills. We offer spacious pet friendly homes, with stunning granite counter tops, private balconies, full size stackable washer and dryers, garages, and modern black on black appliances. Living Green is Living Smart - We all want to preserve natural resources and at Green Leaf Rockrimmon we think this is very important. We want you to make a smart lifestyle choice and we are doing our part to help, including: Water Conservation - Low Flow Toilets, Faucet Aerators, and Irrigation Audits. Recycling - Utilizing online leases, brochures and floor plans to avoid unnecessary printing, use of recycled paper products, recycling containers so you can recycle too. Transportation - Assist residents in finding carpools and public transportation. Energy - Use of compact fluorescent light bulbs in all models and common areas, energy efficient appliances, ceiling fans. Maintain filters so HVAC systems and appliances run efficiently. Dual Pane Windows at most communities. 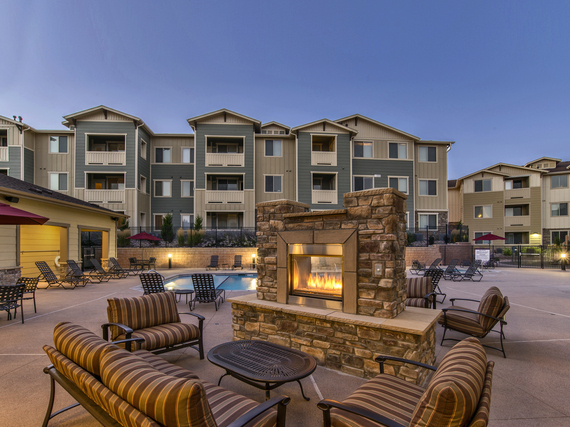 Located at the foothills of majestic Rocky Mountains with spectacular views of Pikes Peak we can remind you why Colorado Springs was the inspiration behind America the Beautiful. 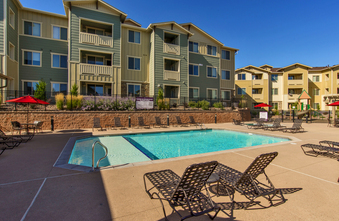 Green Leaf Rockrimmon is in a prime location to service all your needs. 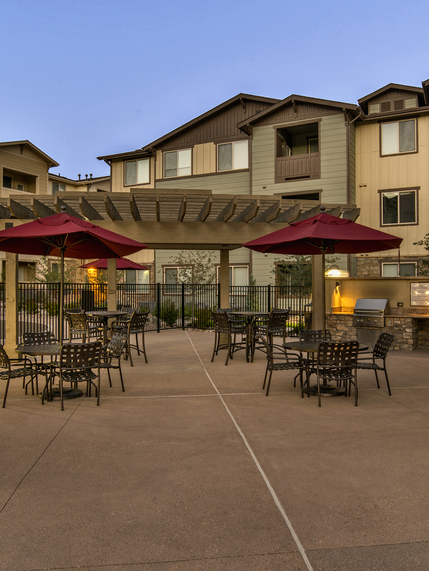 Green Leaf Rockrimmon is nestled between some of the most popular hiking and biking trails and minutes away from the historic Garden of The Gods Park.